As we continue to expand our formal wear collection for 2017, we're poised to keep you updated every step of the way. 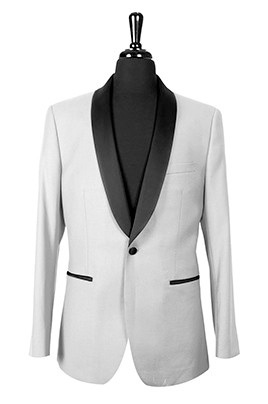 Our latest formal wear announcment comes in the form of 4 beautiful one-button shawl tuxedo jackets. 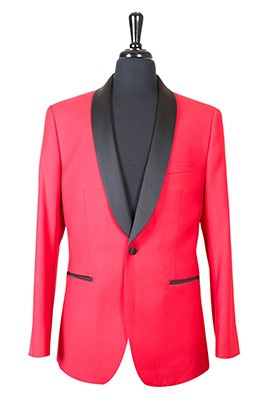 Each of these jackets feature a contrasting black satin shawl lapel, that's right - color is set to be a big trend in 2017 and none of these jackets are a solid black - though we carry those if you choose. 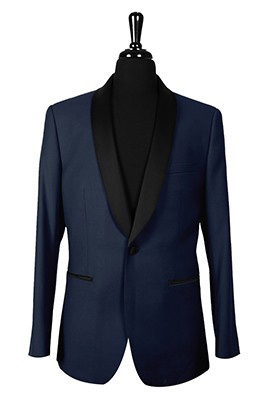 One button jackets are also considered to be the stylish look of the times right now - modernism calls for minimalism, and a one button jacket perfectly suits that aesthetic. Please be aware that these products will not arrive until March 2017. You can place orders for these products today, but they will only be able to ship for events during or after March 2017. Any orders placed for these items wherein the event-date on the order is before March 2017 will need to have a style substitution or the order may need to be cancelled (whichever you prefer). 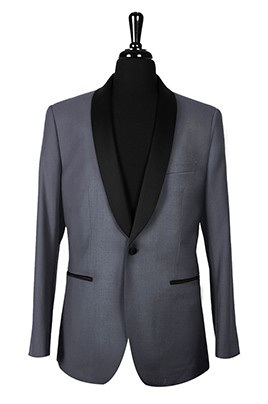 Thank you for your continued interest in National Tuxedo Rentals! This article was posted on Dec 18, 2016 .